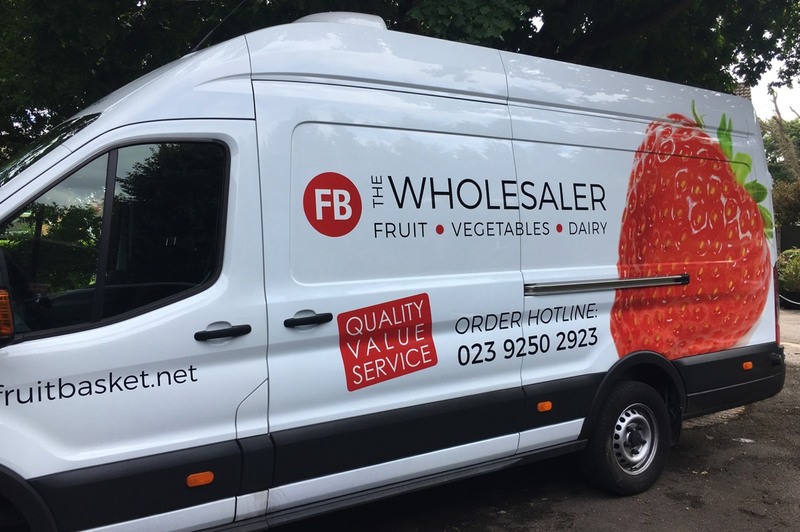 Good quality, fresh produce and exceptional customer service make FB The Wholesaler first choice for your fruit, vegetables and dairy products. 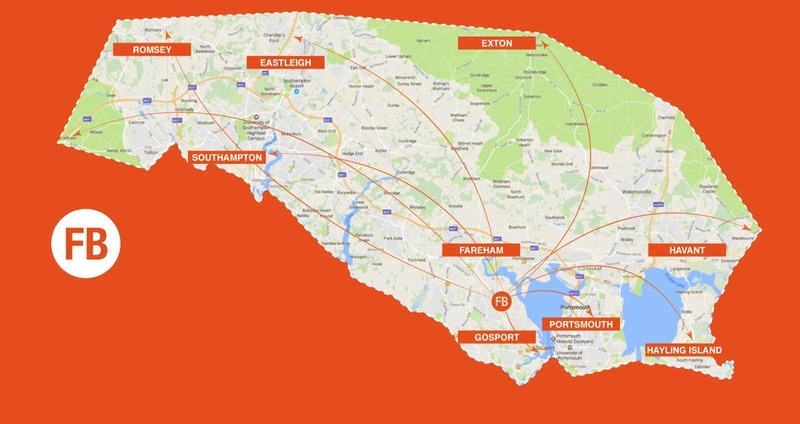 Running deliveries across Hampshire six days a week, orders can be placed up to 11pm for next day delivery. Our aim is to source only the best quality ingredients for your menus. Monthly Market Reports, written by Sam, our buyer, remind you of the seasonal variations in quality and price to help with your menu planning. 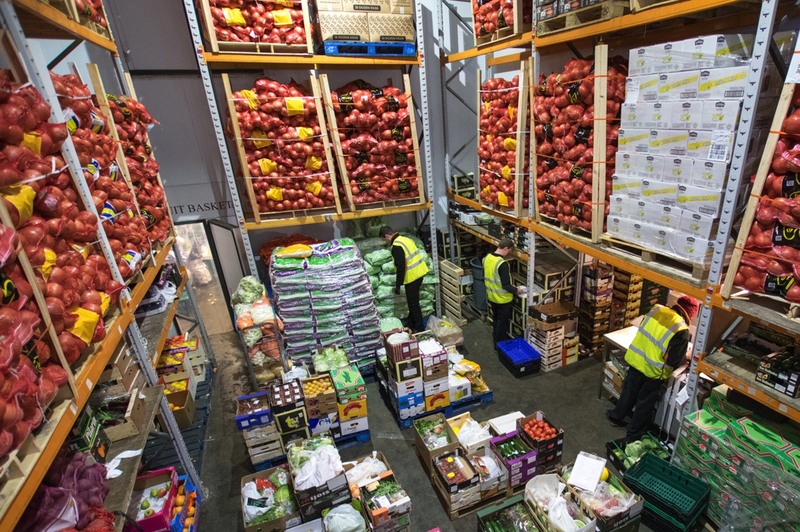 Produce can be prepared for your use by our dedicated team who work through the night to ensure it reaches you at its freshest. 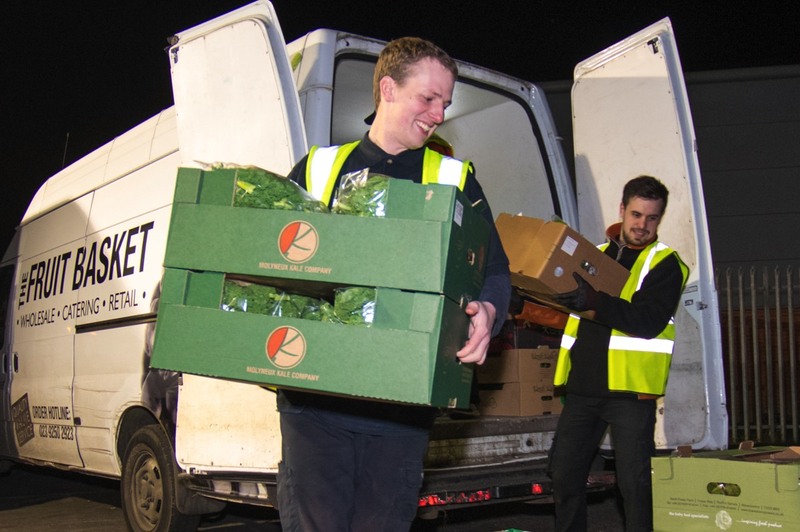 With so many people being keen to reduce food miles we are very pleased to say we have a number of local growers whose produce is often picked and delivered to our customers within 24 hours. Not only reducing the carbon footprint but giving you the produce at its best. Our office team are always happy to discuss your personal requirements and even the most unusual requests are, more often than not, fulfilled very quickly. Orders can be placed up to 11pm the day before delivery. Simply call 02392502923 and either leave your message on our messaging system or, if you prefer the more personal approach, speak to one of our team between 7.30am and 4pm. They are happy to discuss your individual needs. Your order will be picked overnight and delivered on refrigerated vehicles at a time that is mutually convenient. Our drivers understand the importance of good customer service and are keen to ensure their customers are happy. The very nature of fruit and vegetables does mean that problems may arise, however, we are pleased to say that problems are always rectified, usually the same day. If not the same day, delivery would always be made by an agreed time ready for use the next day. 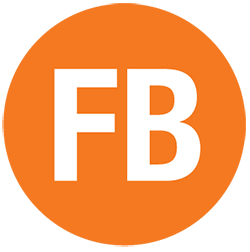 If you are considering using 'FB The Wholesaler' either give us a call or send an email so that we can discuss your requirements. 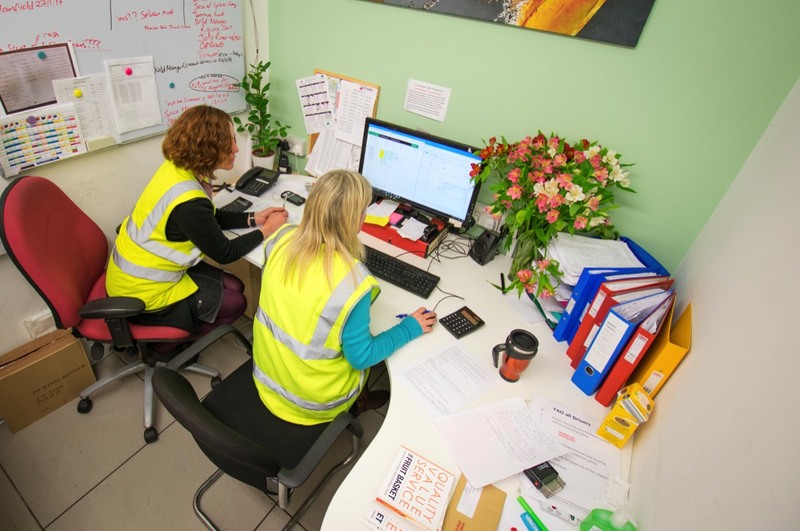 Ideally one of our team would come and meet you so that we can fully understand the product specifications you require and discuss delivery arrangements. Once you are happy we can service your needs then you will be asked to complete a Credit application form and to read through our terms and conditions of sale. On completion, you are all set to place your first order.